Hooking Up with Anwar Hadid? 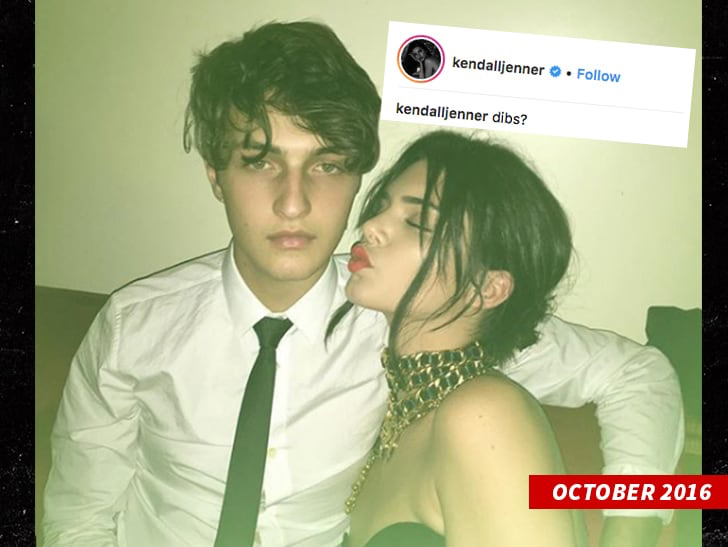 When the dots get connected … it seems like Ben Simmons is in Kendall Jenner‘s rear view and she’s fully hooked up with Anwar Hadid. 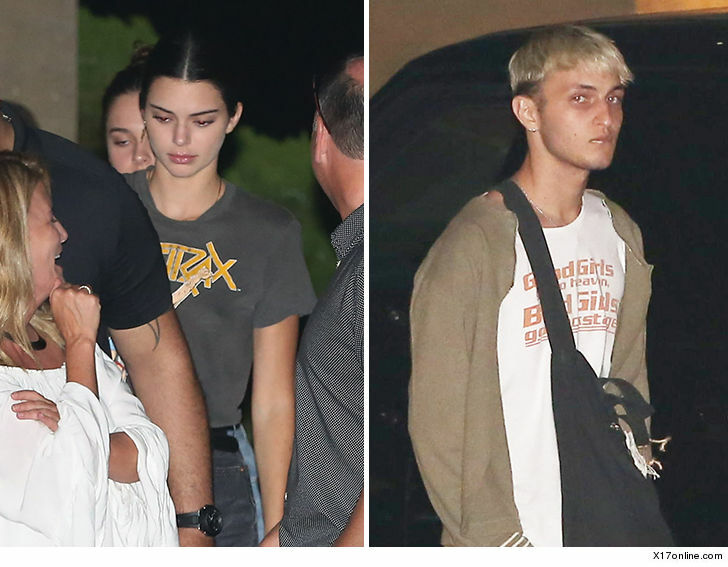 Kendall and Anwar showed up in Malibu. There are no shots of them together, but they were both at the Malibu Chili Cook-Off on Friday and at Nobu Sunday night, where the pics were taken. We haven’t seen Kendall and Ben together in several weeks. You’ll recall back in June Kendall and Anwar were seen making out at the CFDA Awards after-party at Socialista nightclub in New York City. The pic is especially interesting because Kendall almost never shows PDA. She later said they were just friends … but the image tells a different story. Kendall, who’s 22, once put a pic of her and Anwar, who at the time was 17, with the caption “Dibs?” Looked like she may have claimed her prize.